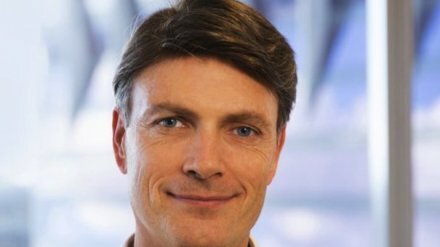 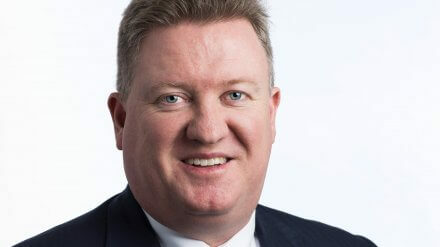 The head of the life reinsurer's Australia business is replacing Alex King. 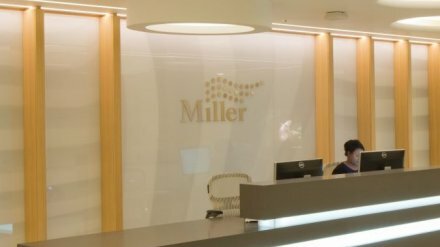 Former Gallagher executive Amanda Lee to help Miller's expansion from Singapore. 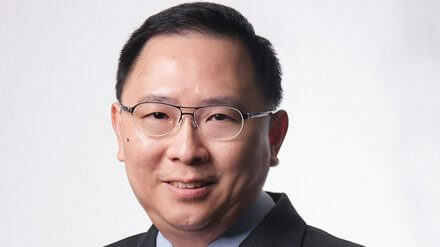 Orange Life CEO withdrawal leads to appointment of an external candidate. 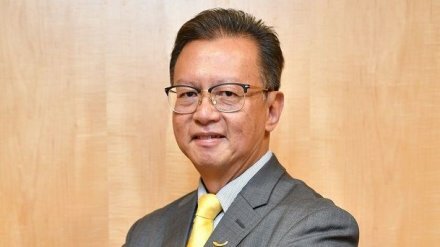 Paul Low Hong Ceong joins Malaysian firm which has created four divisions. 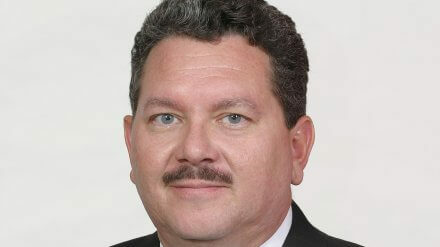 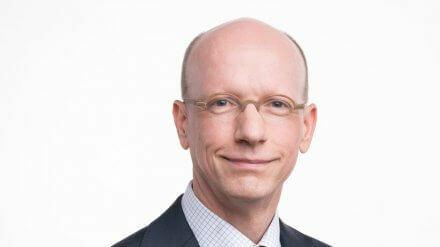 Former Thaivivat executive Lucien Heijstee will head the new rep office. 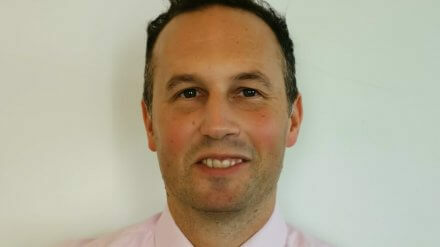 Mike Emmett to take on role in March after leaving Cover-More in December. 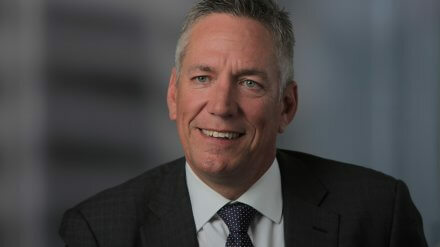 Ross Matthews is leaving the global insurer after almost 12 years. 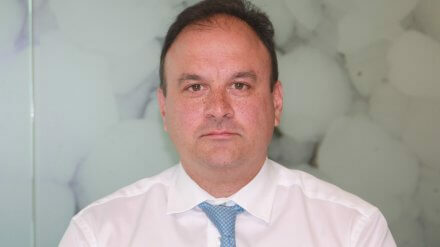 The specialist (re)insurer has recruited experienced Nick Garrity to help spur regional growth. 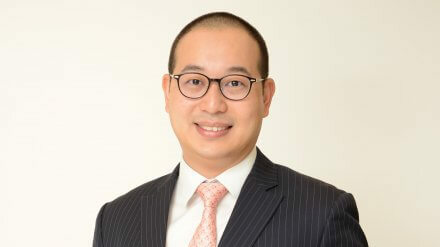 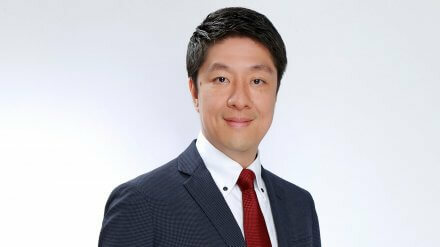 Jacky Chan has a new distribution role at Liberty Insurance (Hong Kong). 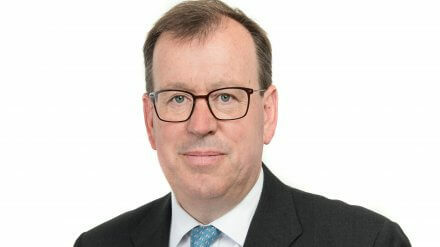 Richard Nunn will leave the pension fund to join the insurer as chief executive in May. 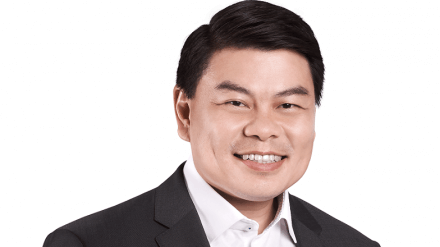 The Malaysia-based group has promoted Khoo Ai Lin to replace Razman Abu Hafidz. 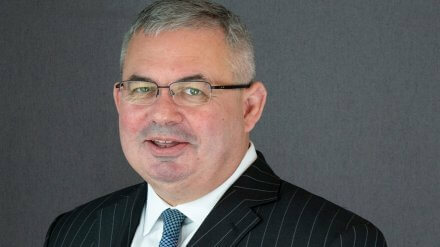 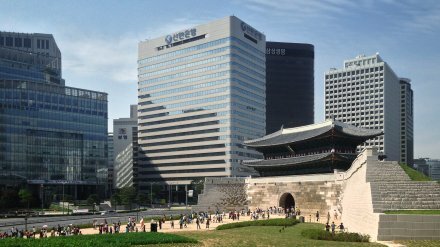 The global broker has appointed JLT's regional leader Jeremy Fox as regional chairman. 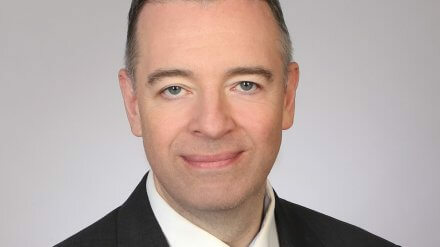 JLT chief executive Dominic Burke to share role with Mercer chief executive Julio Portalatin. 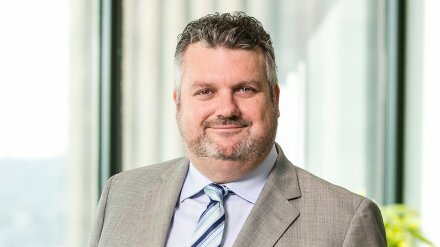 John Philipsz has been appointed as deputy chief executive of the reinsurance business in Australia. 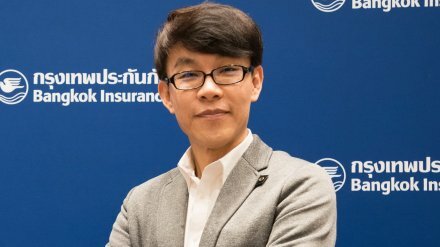 The P&C insurer has appointed company director Apisit Anantanatarat as chief executive.